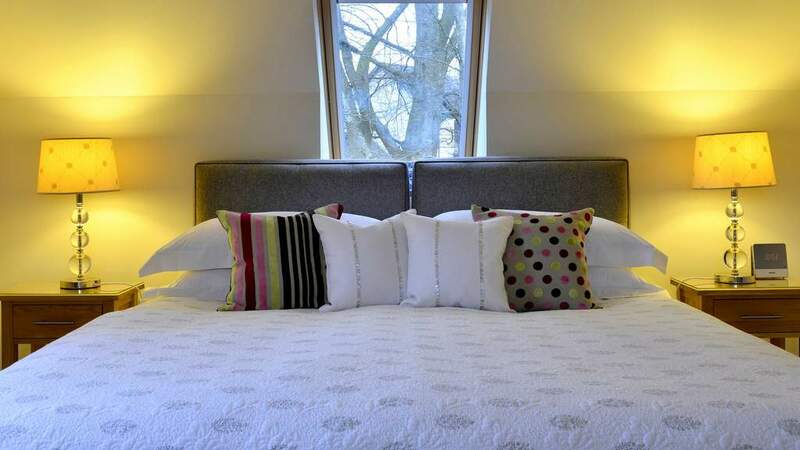 Guests can choose from 2 light and airy ensuite bedrooms with a choice of bath or shower. 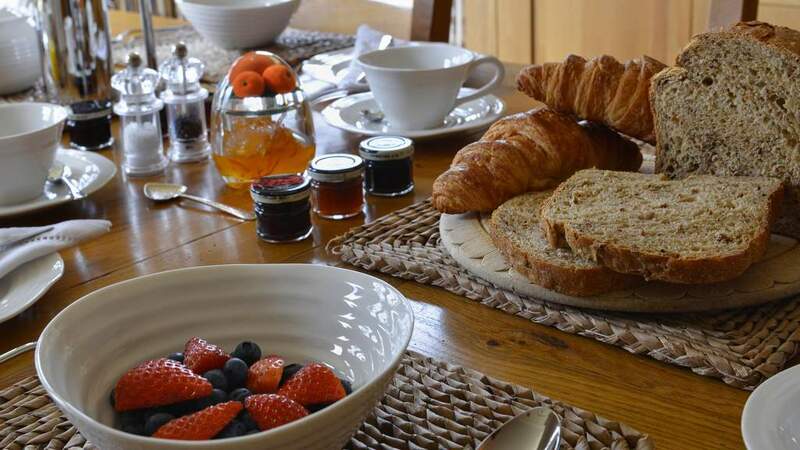 Breakfast is taken in the Morning Room where you can enjoy panoramic views whilst savouring homemade and locally sourced produce. 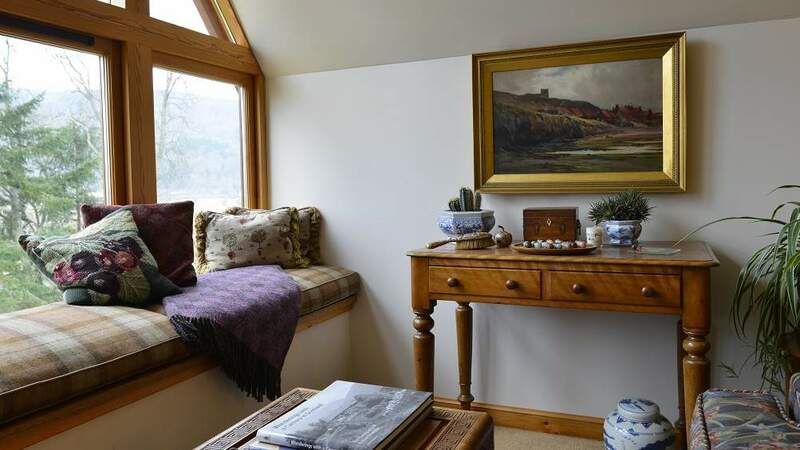 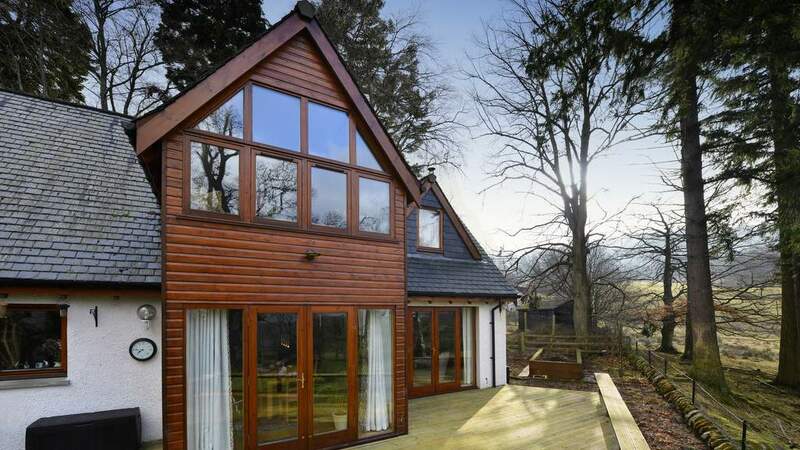 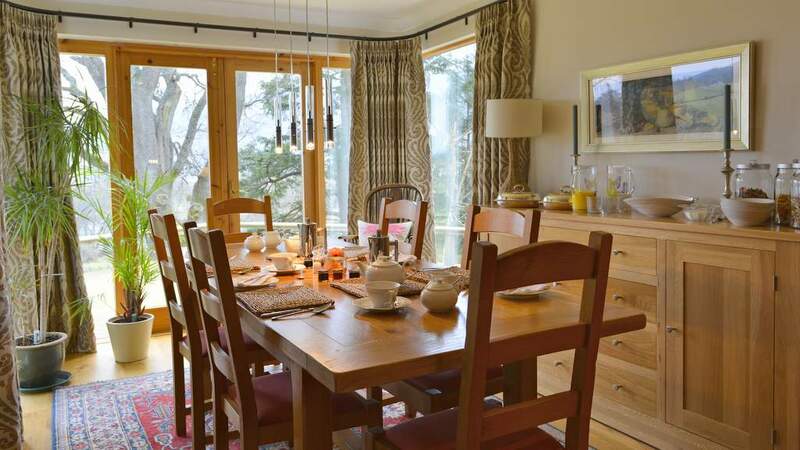 The property is set in an elevated position, with panoramic views over the River Tay and the mountains beyond. 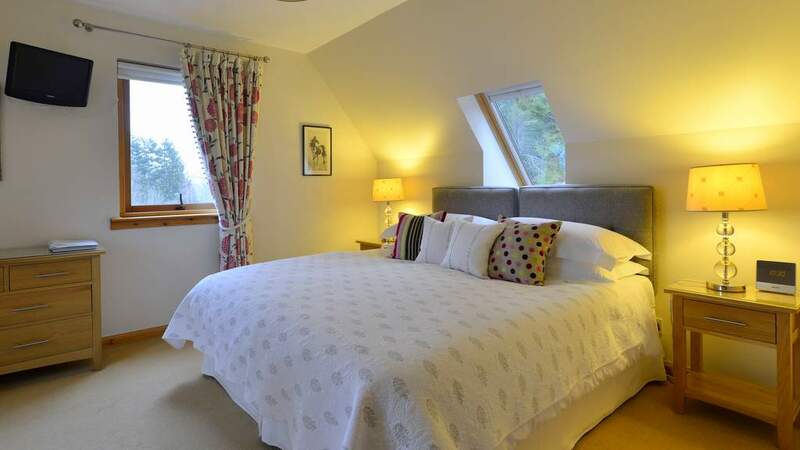 It provides a luxurious and peaceful base in which to unwind and explore the beautiful Highlands of Perthshire. 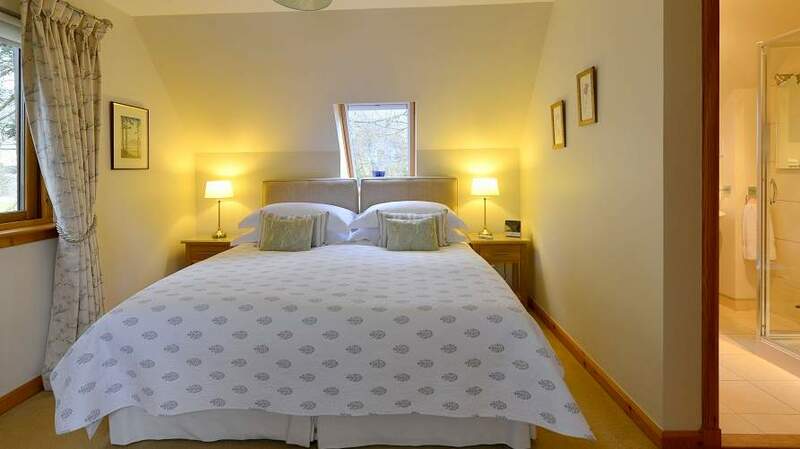 A non refundable deposit of 25% of the total booking fee is required at the time of booking. 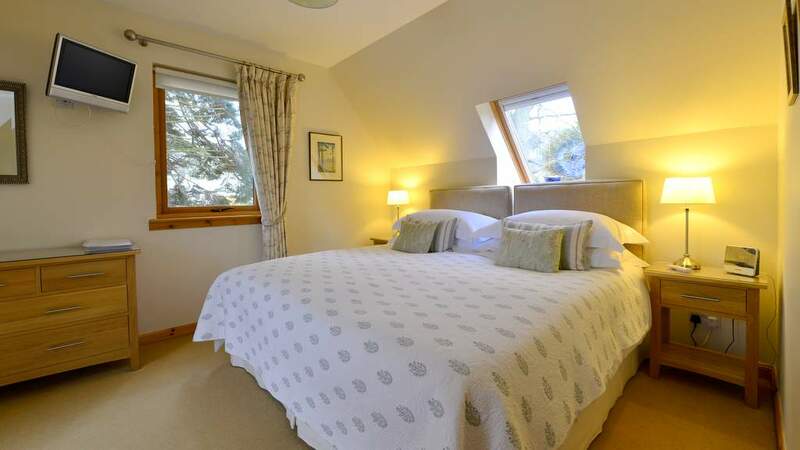 For full terms and conditions please refer to their website.